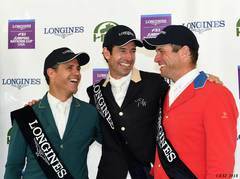 HITS » Summit Joint Performance Invites You to an Exhibitor Happy Hour! 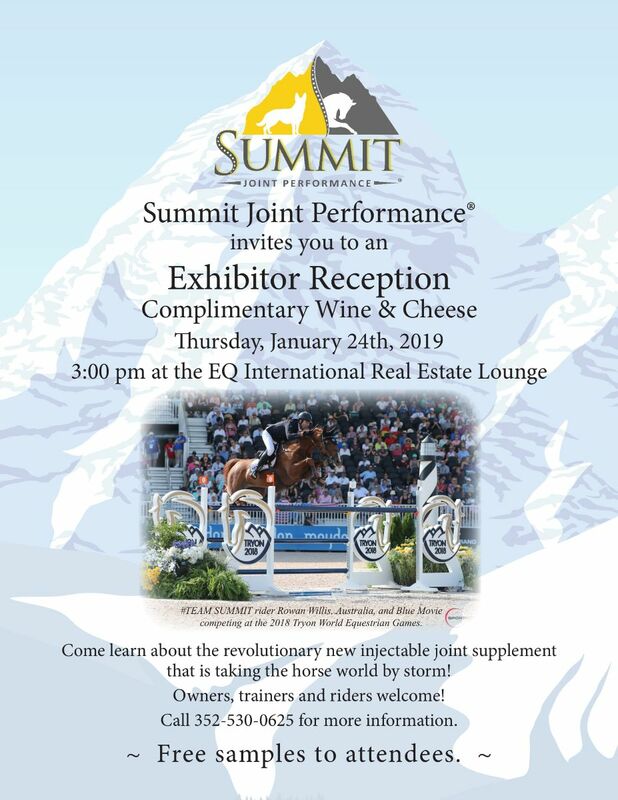 Summit Joint Performance Invites You to an Exhibitor Happy Hour! EQ International Real Estate Lounge!